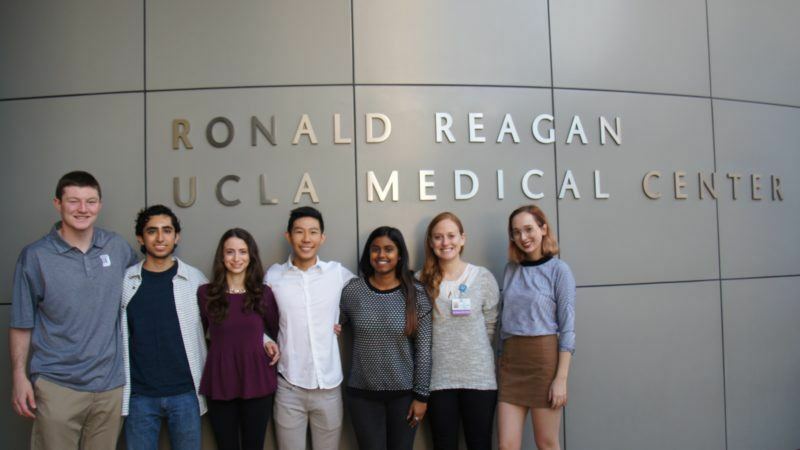 UCLA Health has committed long-term to providing high-quality health care while protecting the health of the environment as well. A few of its current sustainability goals include diverting 50% of total waste by 2020, achieving a carbon-neutral system by 2025, and attaining LEED Silver certification for all new buildings. 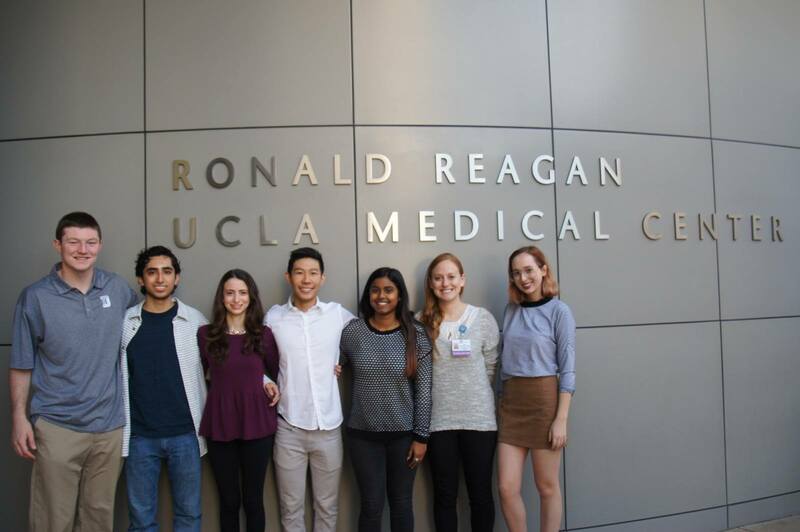 To help further UCLA Health’s sustainability efforts, the 2018 SAR Hospital Team is targeting its supply chain management to develop sustainable procurement strategies and utilize industry innovation for recommended products. Our team’s primary goals include identifying improved materials for products and packaging, increasing reprocessing of single use devices, and finding more sustainable alternatives for electronics and office supplies. Ultimately, we want to communicate with stakeholders alongside the hospital supply chain to propose cost effective solutions to reduce its environmental impacts without disrupting the quality of patient care.